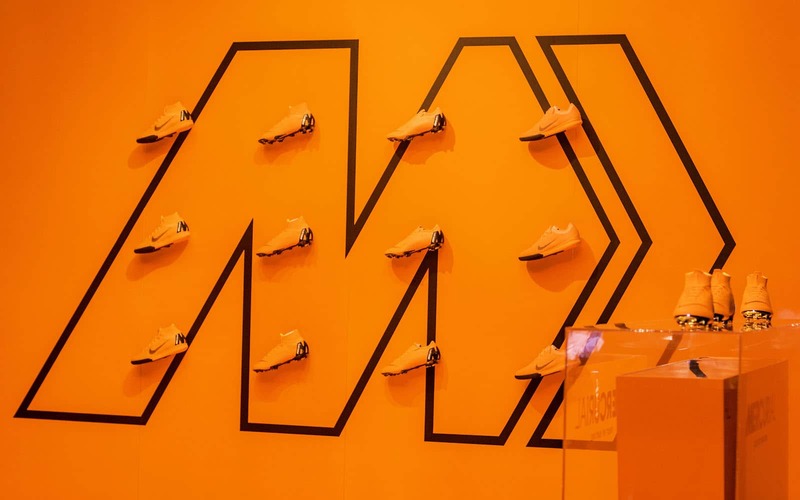 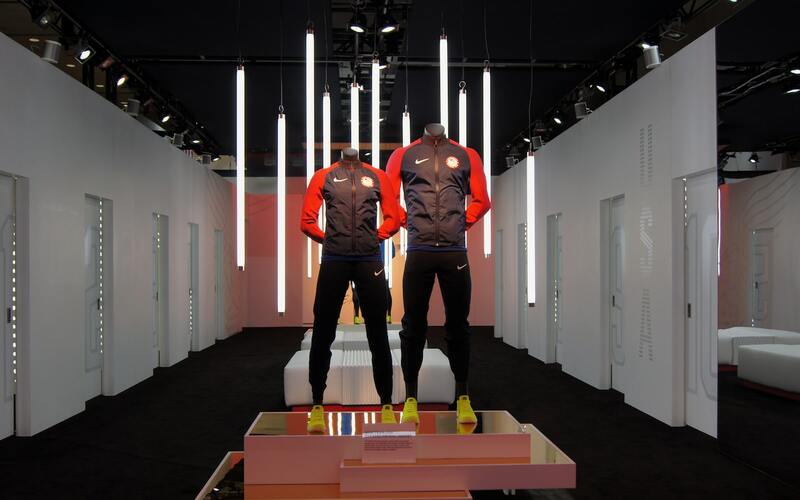 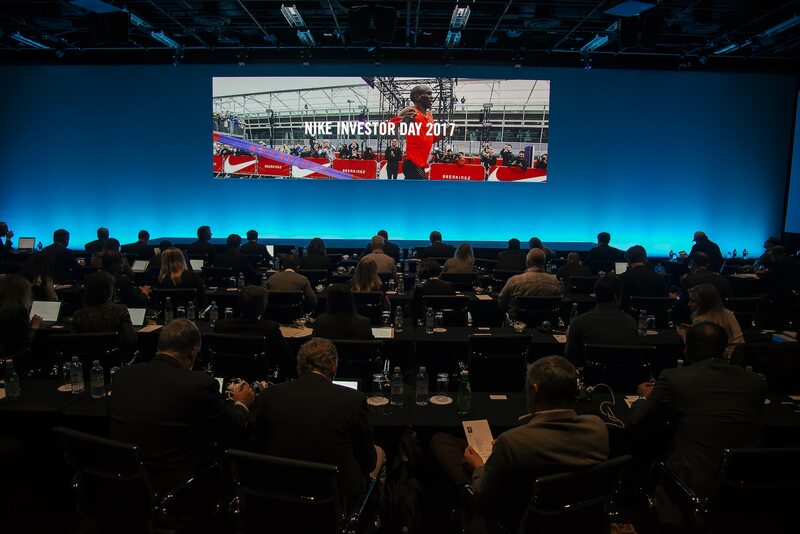 Nike hosts an investor update meeting at its world headquarters in Beaverton, Oregon every two years. 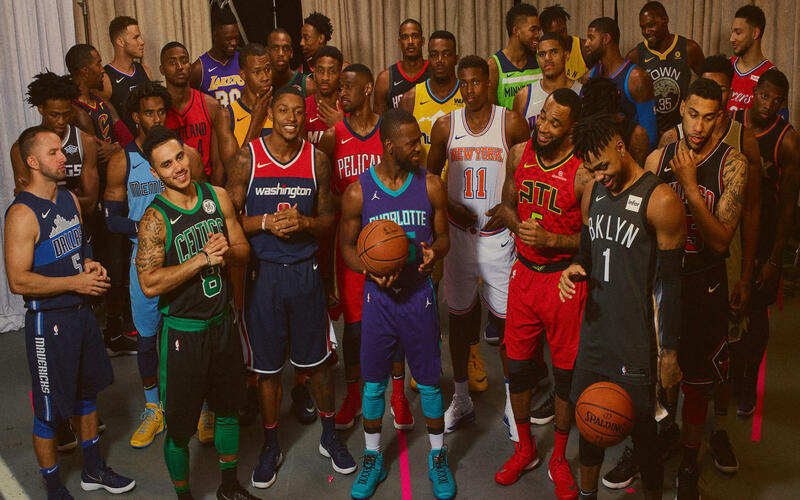 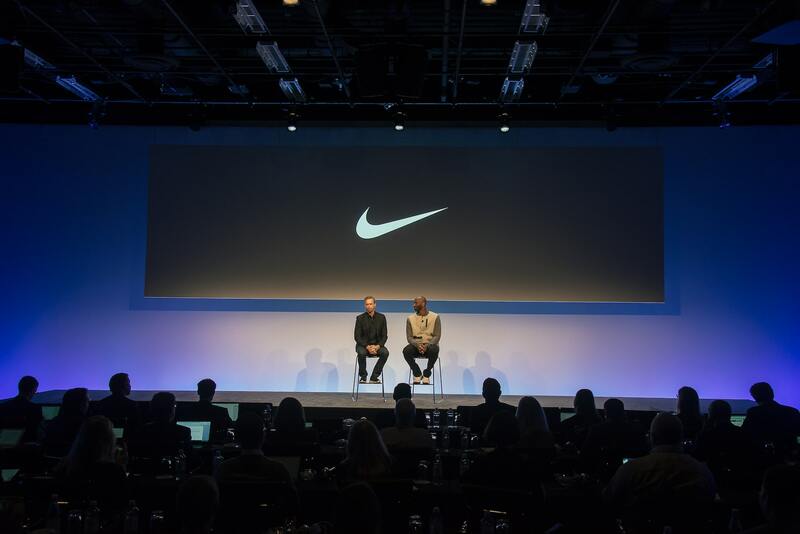 Now and Zen has had the privilege of producing the last two meetings in which Nike’s executive management team provides an overview of fiscal 2017 results and reviews progress against the company’s long-term strategy to deliver sustainable, profitable growth. 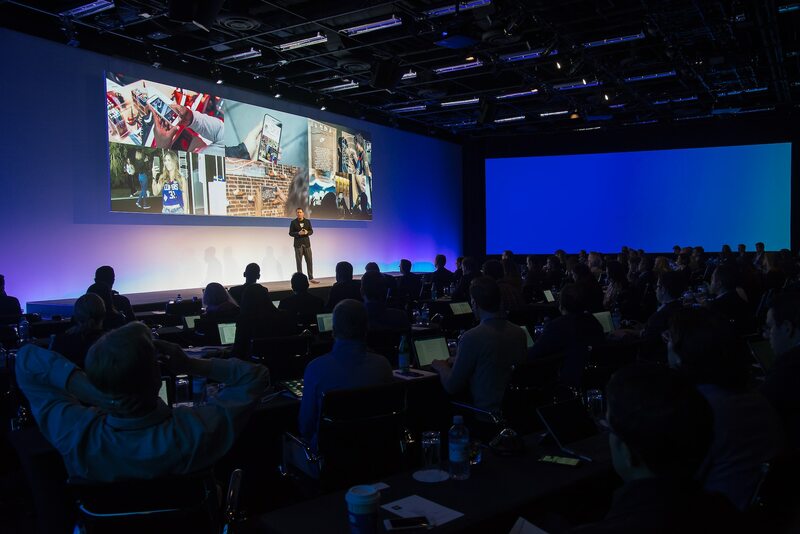 This year’s meeting also featured an appearance by Kobe Bryant.